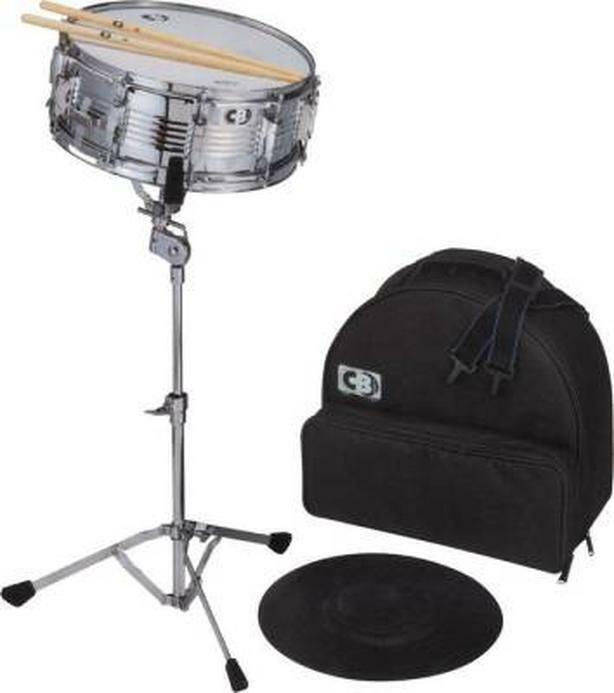 As in picture but snare is black and chrome. Super handy and in perfect shape. $225 new.